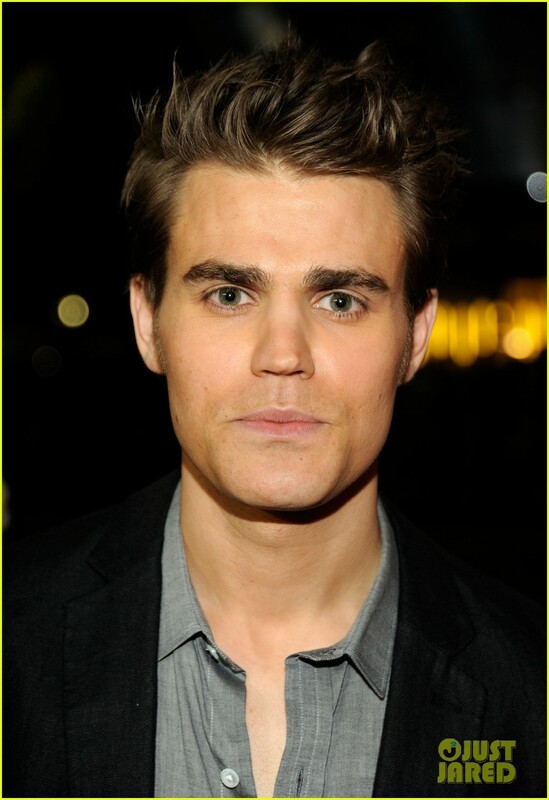 Paul Wesley - People's Choice Awards 2012 Red Carpet. Paul Wesley - People's Choice Awards 2012 Red Carpet. HD Wallpaper and background images in the paul wesley club tagged: paul wesley paul wesley 2012 red carpet people's choice awards.